A six-page article in EQUUS Magazine by the Animal Health Foundation's Dr. Don Walsh explains the newly-available Oral Sugar Test to identify horses at high risk for laminitis. 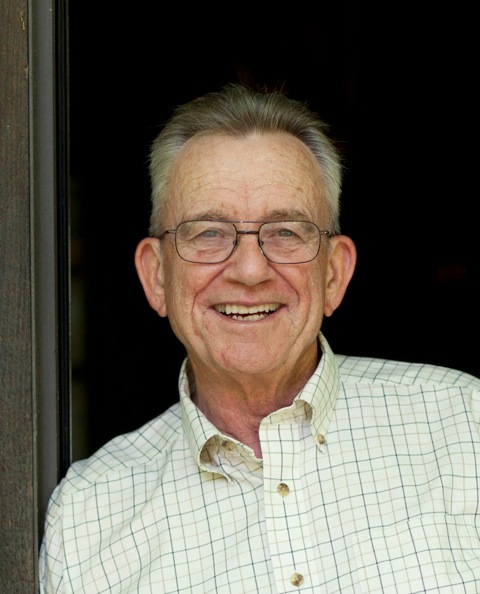 Animal Health Foundation founder Dr. Donald Walsh has been treating horses for a long time. Throughout his 40-year (so far) career in equine veterinary medicine, he’s seen a lot of changes. Most of them have been advances in new technology for horse diseases and lameness. Dr. Walsh has been part of the research over the past five years or so that has made it simpler and less expensive for horse owners to get their horses’ insulin levels tested. Insulin is the critical hormone produced by the pancreas. It is critical to horse health but some horses who develop laminitis have excessive levels of insulin; this is known as “insulin dysregulaton”. August edition of EQUUS Magazine. Testing a horse’s insulin is an important thing to do, whether a horse has laminitis, or is suspected of having other conditions that may lead to laminitis, such as Equine Metabolic Syndrome (EMS) and Pituitary Pars Intermedia Dysfunction (PPID). The test may also help owners gauge whether it is safe to turn horses out on pasture, or how aggressively they need to pursue weight loss programs for their horses. Thanks to equine research in the United States and Australia funded by the Animal Health Foundation and other funders, the Oral Sugar Test (OST) has been tested and validated for use in the field. This means that, if your veterinarian offers it, you can give your horse a dose of sugar-rich Karo light corn sugar syrup (you probably have used it to make fudge or candy) before the veterinarian arrives. The veterinarian will take a blood sample after arrival and not have to wait around, as was the case with older tests. Dr. Walsh is very encouraged by the progress he has seen so far, thanks to the OST. In fact, he says he thinks one day an OST result will be included in a pre-purchase exam for adult horses. Tracking a horse’s insulin levels over the years will be helpful to see any gradual increases in insulin levels that may be warning signs of developing endocrine disease. If you can pick up a copy of the August 2018 edition of EQUUS magazine (or find one in your mailbox), you can read a feature article about Dr. Walsh, the Oral Sugar Test, and how it can help your horse. A shorter article also explains how and why the Animal Health Foundation was founded 34 years ago to find a cure for laminitis. Your veterinarian will also find the article interesting; much more information on the OST is available in peer-reviewed veterinary journals or refer your veterinarian to Dr. Walsh’s simple instructions for vets on the AHF website at this link: http://www.ahf-laminitis.org/p/oral-sugar-test.html. 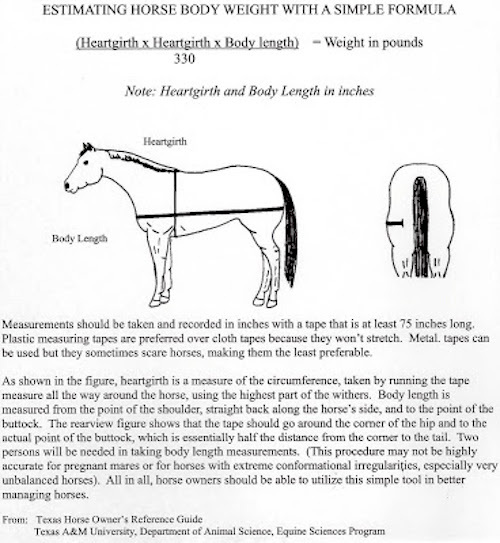 The detailed information below explains how to estimate your horse's weight, which determines the dosage of syrup to give your horse. In addition to the information on the oral sugar test, Dr. Walsh contributed vital information on ways to prevent laminitis for horses that do test positive for insulin dysregulation (ID), such as limiting grazing, soaking hay, trying lower-sugar grain mixes, and increasing exercise. It’s all laid out in one helpful article. To continue funding research projects and finding ways to help horses with simplified tests, the Animal Health Foundation needs your help. Please use the "donate" button on the AHF home page (to the right of this article), or send your check to Animal Health Foundation, 3615 Bassett Rd., Pacific, Missouri 63069.